Wonderful balance of analysis, interviews and story telling. 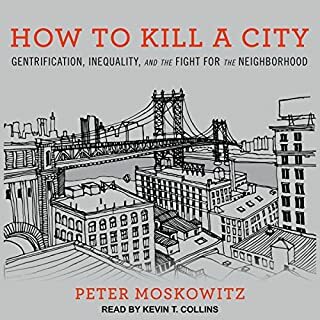 Compelling and interesting read, would recommend for anyone tired of the same old commentary on gentrification and would like to hear a bit more umpf behind this concern. Archie's life has disintegrated. Fresh from a dead marriage, middle-aged Archie stretches out a vacuum hose, seals up his car and prepares to die. But unbeknownst to him, his darkest hour is also his luckiest day. With the opening of a butcher's shop, his life is saved and soon he is on his way to beginning a new life with a young Jamaican woman looking for the last man on earth. 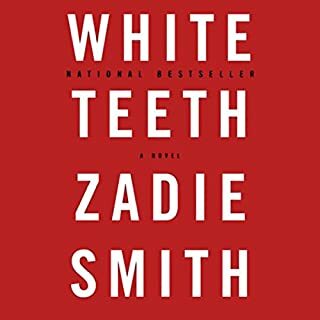 White Teeth will seem familiar to fans of Wes Anderson or David Foster Wallace but doesn't isolate the way these story tellers can. Every bit of humor she employs resonated in me as deeply and with as little explanation as humor does when I'm with my own crazy family. 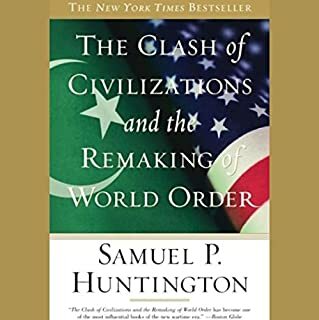 This book put things my life in perspective, helped me realize what I can't stand about some people, made me feel proud and humbled as I related my own emotions to those of each character. Add to this Jenny Sterlin's schizophrenic narration; I don't think I have that many accents in my mental bank. Although I'd preferred the organization of the book to be different it can definitely be enjoyed in one sitting. You'll find your enthusiasm to tidy will well up inside you but I really encourage listening to the entirety of the book first. 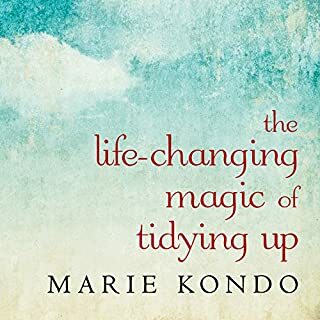 The ending is humble and spiritual and offers a lot about gratitude that I feel is overlooked by folks skeptical of Kondo's methods. I listened to this book right before moving, a natural time to reassess and revisit belongings. While I appreciated the advice on how to prune my possessions my favorite part of the book is her noble regard for things and the spiritual perspective she shares. This book is really broad, but keeps your attention no less. Interesting analysis on global relationships, makes me want to read different perspectives of the same topics.